Sofi Serio is a senior and one of two editor-in-chiefs for the Boise Highlights staff of 2018-2019. 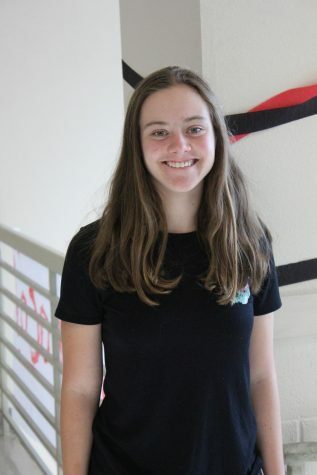 She has been on the staff since her sophomore year, and immensely enjoys being a part of the team. Outside of school, she is active outdoors and enjoys nordic skiing and mountain biking. When she's not hitting the trails, she enjoys making smoothies, watching Grey's Anatomy and hanging out with her dog Charlie, in no particular order. Next year, she hopes to pursue political science in college.